I'm trying to install Onlyoffice Community Edition, without the mail server, on a Debian 10 vps. 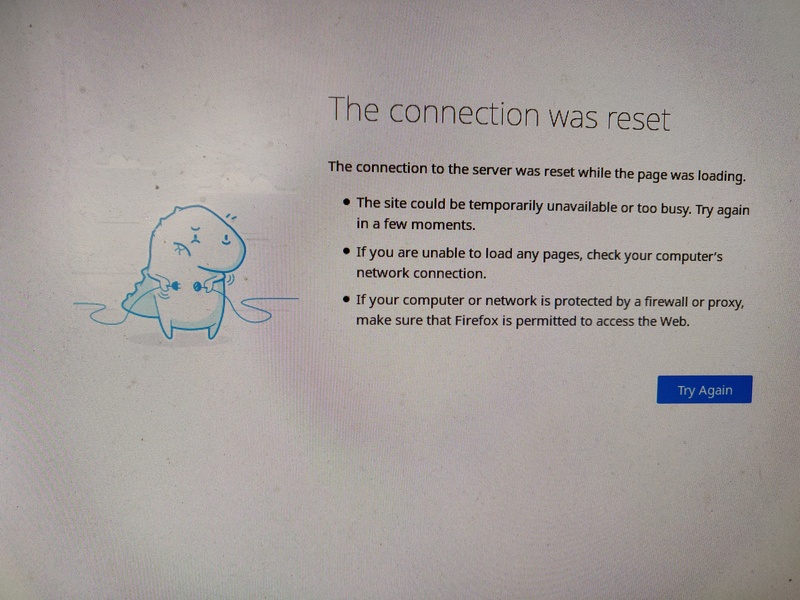 I used the instructions on thew site to install without the mail-server and when I tried to access it by inputting my ip on the browser I got an error message saying that "The connection to the server was reset while the page was loading." I've tried to install it with a different set of instructions (https://www.linuxbabe.com/linux-server/ ... untu-16-04), but i got the same result. Have you installed the Community Edition in Docker? Please run the command docker ps and check if the containers are running.